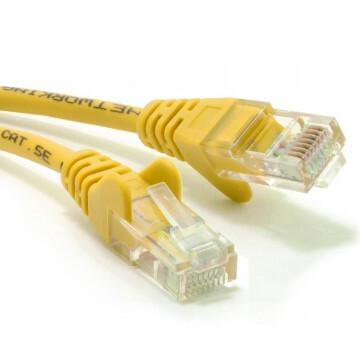 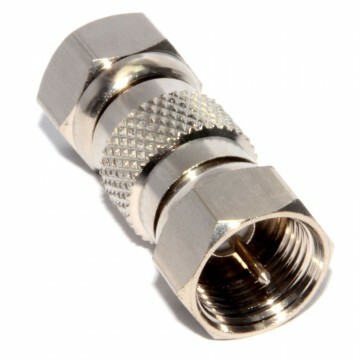 High quality ethernet cable for connecting your LAN equipped devices (e.g. 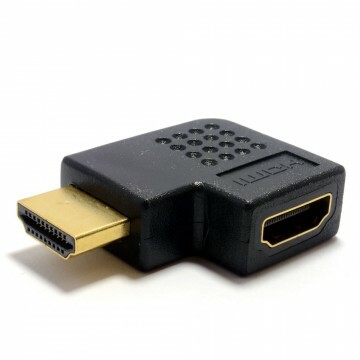 PC Laptop PS3 Xbox 360 BluRay Player) to you network or router. 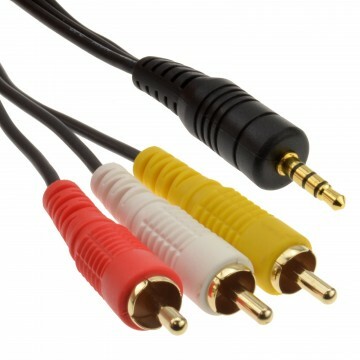 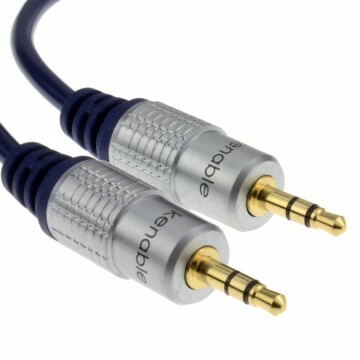 With moulded plugs for long lasting design these cables are perfect for your home or office. 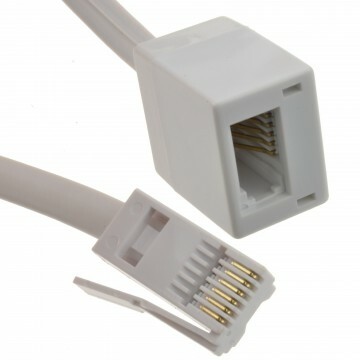 Using new lightweight technologies these cables use new copper clad aluminium strands which not only reduces cost and weight but the slimmer design makes them easier to route than traditional ethernet cables.